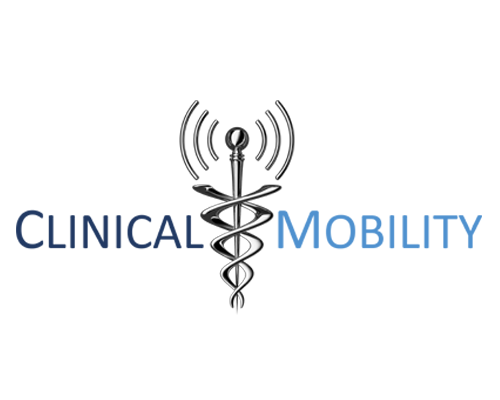 Clinical Mobility is the only wireless services company exclusively focused on the healthcare industry. Our specialty is dealing with some of the most demanding wireless use cases by using an end-to-end focus. Challenges can reside in areas outside of infrastructure that hold back successful application deployments. End-to-end means focusing not just on infrastructure, but end-point design, security and often VoIP architecture and application integrations. Our goal is to ensure mobile application roll-outs are successful. Obtaining a great environment is certainly our goal, but it doesn’t end there. Keeping an environment – infrastructure, end-points and security – in tip-top shape is usually the next challenge that has to be addressed for most IT organizations. Applying service patches, security fixes, feature upgrades and minimizing component parts that do not function properly requires serious time and attention to detail. We also offer a Life-cycle Management solution where we become your wireless vertical experts doing this work for you. When reliability is compromised, wireless Infrastructure and device/application companies inevitably point fingers at each other leaving network IT teams in the middle. Do your partner and teams have the required specialization, resources and tools to do what is required to ensure a successful implementation? RF Design – Includes new facility design or major upgrades. Our proprietary methods allow us to scientifically determine AP placements and equipment configurations while finding often uncovered configuration errors. Standardized Smart Phone/Mobile Device Assessment – Week-long readiness assessment where we assess your wireless infrastructure, planned devices, security policies and protocols. Report provides a remediation plan for a successful deployment. Project-level engagements – Consult and/or implement specific wireless initiatives, troubleshoot, etc. Design and implement a Clinical Communications Solution – Analyze your clinical goals, existing assets and provide strategic guidance for implementing a clinical communications solution. Design and implement a Wireless Security Strategy – Fully integrated, pre-tested and hardened wireless security solution that addresses authentication, segmentation, policy, encryption, device onboarding, classification and more. Lifecycle Management – adopt our fully tested and certified infrastructure, security and device portfolio.